Artists/everyone outside of a small, moneyed elite can no longer afford a comfortable life in New York City. It’s been discussed at length in the past few years, especially among the creative class, and most notably David Byrne. The Talking Head wrote a lengthy essay on the subject in 2013. New York was legendary. It was where things happened, on the East Coast anyway. One knew in advance that life in New York would not be easy, but there were cheap rents in cold-water lofts without heat, and the excitement of being here made up for those hardships. I didn’t move to New York to make a fortune. Survival, at that time, and at my age then, was enough. Hardship was the price one paid for being in the thick of it. As one gets a little older, those hardships aren’t so romantic—they’re just hard.The cultural part of the city—the mind—has been usurped by the top 1 percent. What then is the future of New York, or really of any number of big urban centers, in this New Gilded Age? Does culture have a role to play? If we look at the city as it is now, then we would have to say that it looks a lot like the divided city that presumptive mayor Bill De Blasio has been harping about: most of Manhattan and many parts of Brooklyn are virtual walled communities, pleasure domes for the rich (which, full disclosure, includes me and some of the Creative Time team), and aside from those of us who managed years ago to find our niche and some means of income, there is no room for fresh creative types. Both Shirley Manson and Emily Haines, frontwomen of successful bands, told us in the past month that they’ve been priced out of NYC. So whatareyougonnadoaboutit de Blasio? 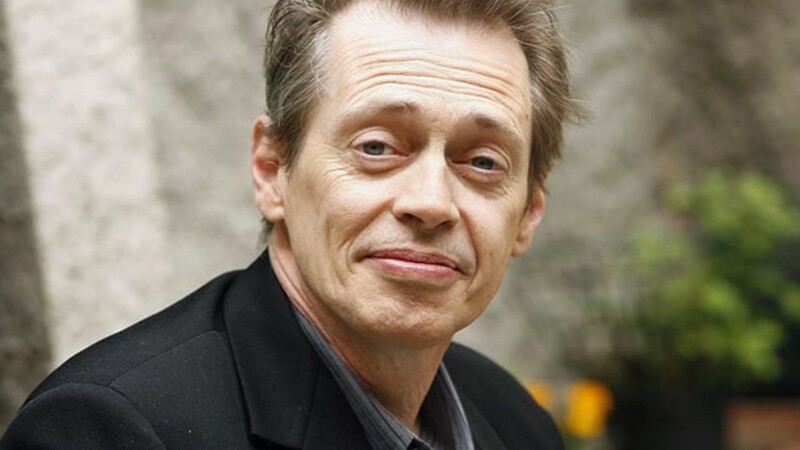 Well, he’s appointed actor (and former FDNY) Steve Buscemi to take control of this situation. We approve! The de Blasio camp sent out an announcement yesterday afternoon, noting that NYC’s Cultural Affairs Advisory Commission had tapped Brooklynite Steve Buscemi to advise the Department of Cultural Affairs on issues like creating affordable housing for artists. The Commission will meet with the Department of Cultural Affairs to advise on initiatives such as promoting diversity among our arts and cultural institutions by ensuring New Yorkers from every background are represented in a broad range of leadership and advisory positions in cultural organizations; creating affordable housing and workspaces so that NYC can remain a viable home for emerging artists; developing partnerships with local arts and cultural institutions to provide greater access to more New Yorkers; and developing the City’s first comprehensive cultural plan. The Commission will have its first meeting this winter. Way to go, Donny! If you will it, affordable housing is no dream.